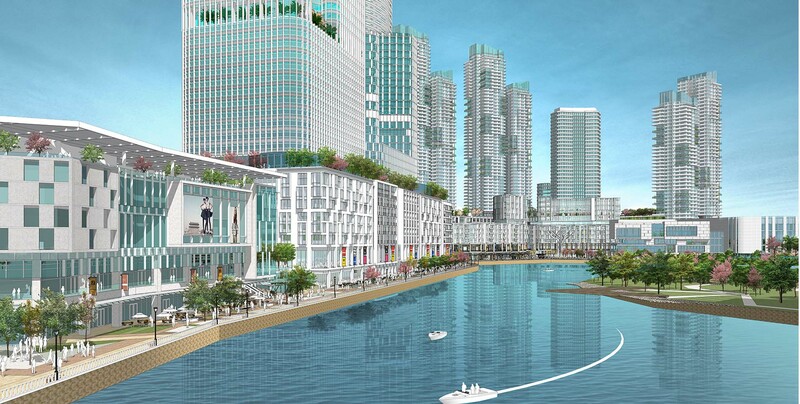 JRDV Urban International has planned a world class city that rivals anything in Singapore or Malaysia. 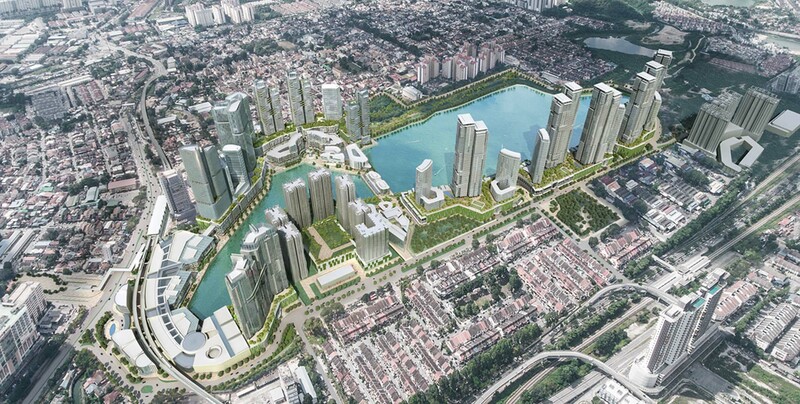 The Promenade at Wahyu Lake will create a world-class walkable waterfront urban district. 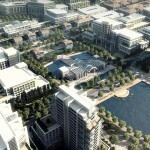 The plan integrates working-living-leisure & private-public-civic into a single connected great place destination. 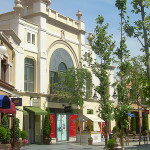 The design draws from the International and Malaysian urban traditions of street, park, plaza, arcade and neighborhood. 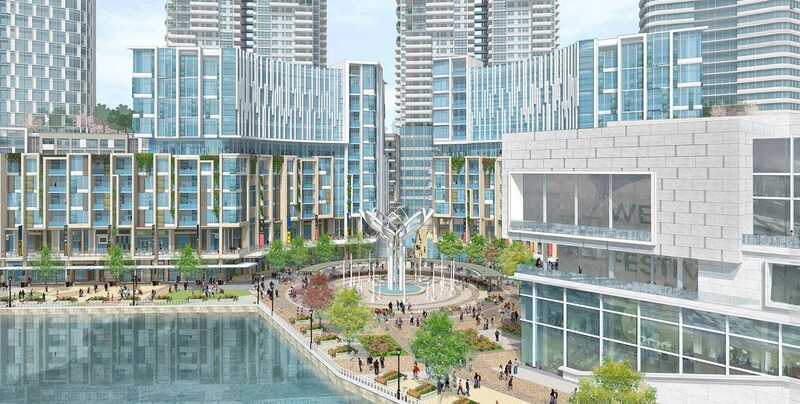 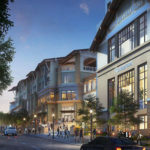 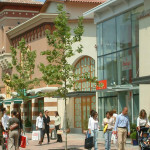 The promenade is designed to become the central heart of the community and the larger region. 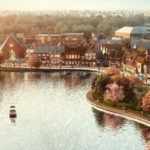 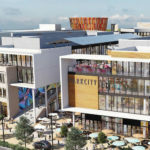 The design maximizes connectivity with regional transportation, 100% walkable connectivity, live-work-play functional inter-connectivity, connection to nature, as well as culture and a creative community.